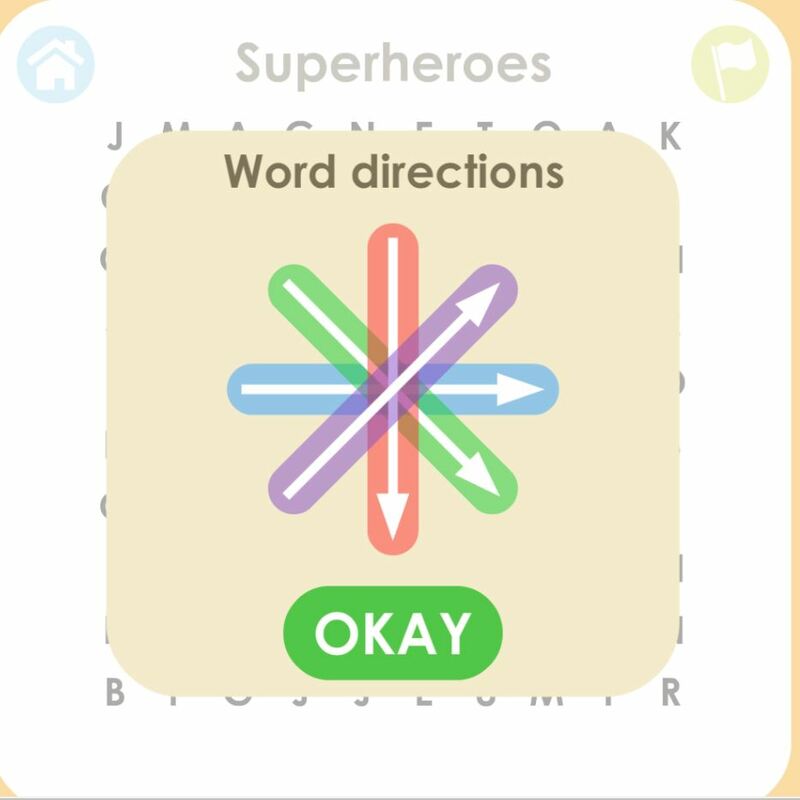 A word search games for kids is a game that received much love from the world. Now, you can definitely play this exciting game on your phone. It is easy to understand how to play. You need to have the skills to be able to get a high score in this game. 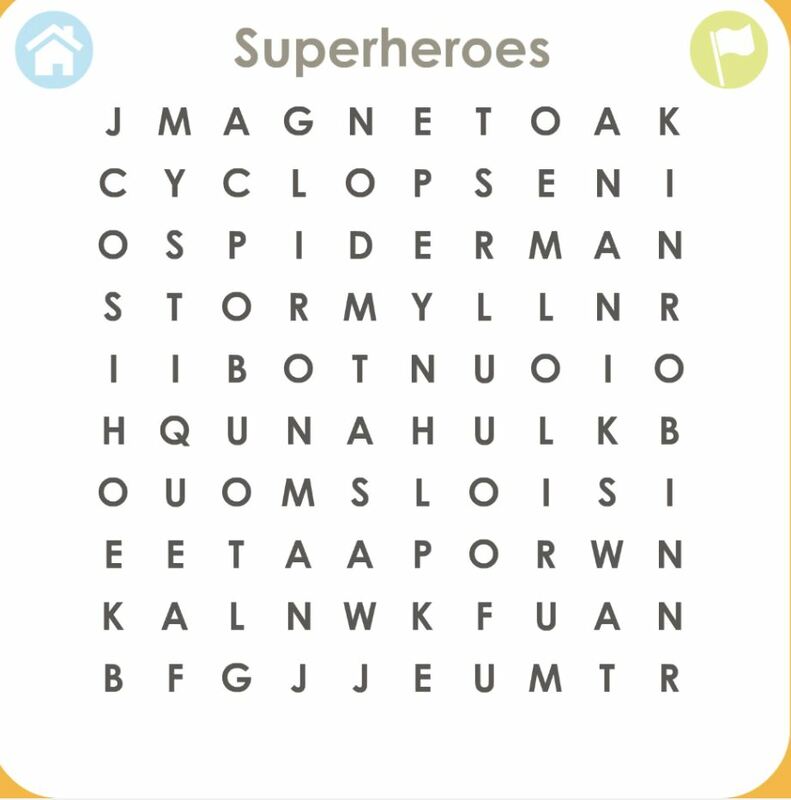 Your task in this word search puzzles is to click and drag a word to check his list. 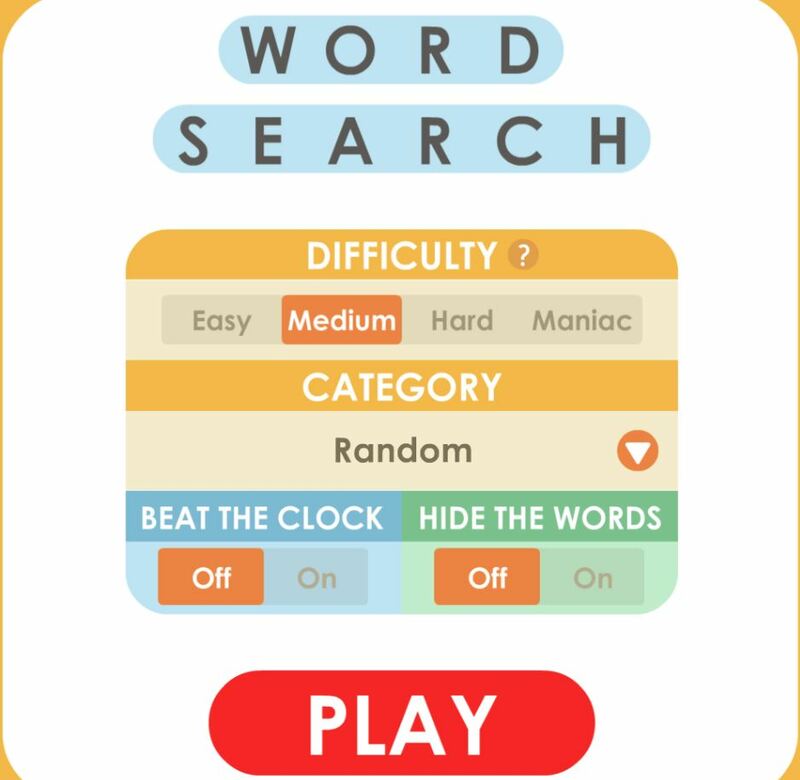 If you are free time word search games free will be a perfect choice, we introduce to you. High-quality graphical interface and smooth animations in this game don’t disappoint me for sure. If you invite your friends to play together, it would have been a lot of fun. Just give this free game a try and enjoy now. Good luck and have fun! A challenging addictive game with 30 levels. Good choice to relax during breaks. Compatible with all devices:iPhone, iPad, android, windows phone, and desktop browsers. Click and drag across a word to remove it from the list. You can set the difficulty level in the options menu, the direction, in which the words change. Want to challenge? You try extremely difficult crazy mode. Play this game will help children to be smart with their hands, improve their logical thinking. Also, this game also helps children to rediscover the world.